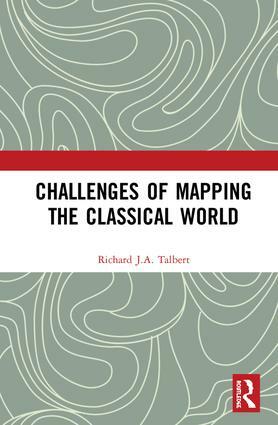 AWMC Founder Richard Talbert’s new book, Challenges of Mapping the Classical World is now available from Routledge, in hardcover and as an e-book. Due to Hurricane Florence, the deadline for abstract submissions has been extended to September 19, 2018. The fourteenth workshop of the network Impact of Empire will take place in Mainz (Germany), June 12-15, 2019, with as its subject: The impact of Empire on Roman landscapes. Duane Roller’s A Historical and Topographical Guide to the Geography of Strabo was published in February to accompany his translation of Strabo’s Geography. Details can be found here. 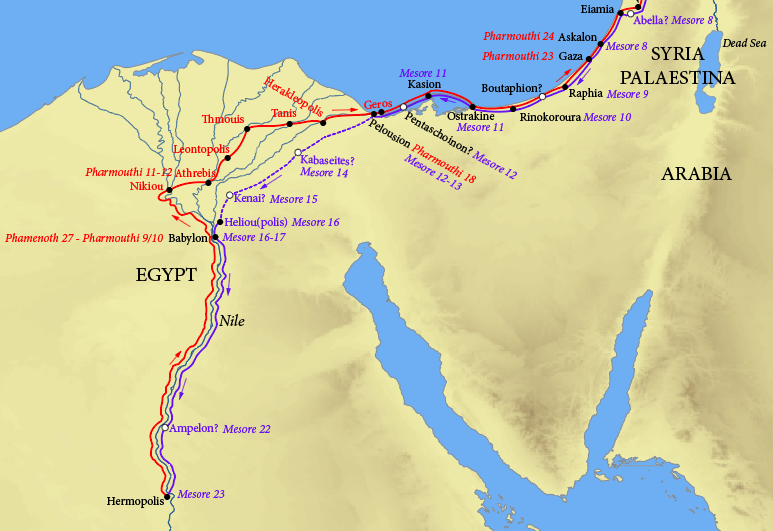 The past year has been an excellent growth year for the Ancient World Mapping Center with important advances made in several areas.